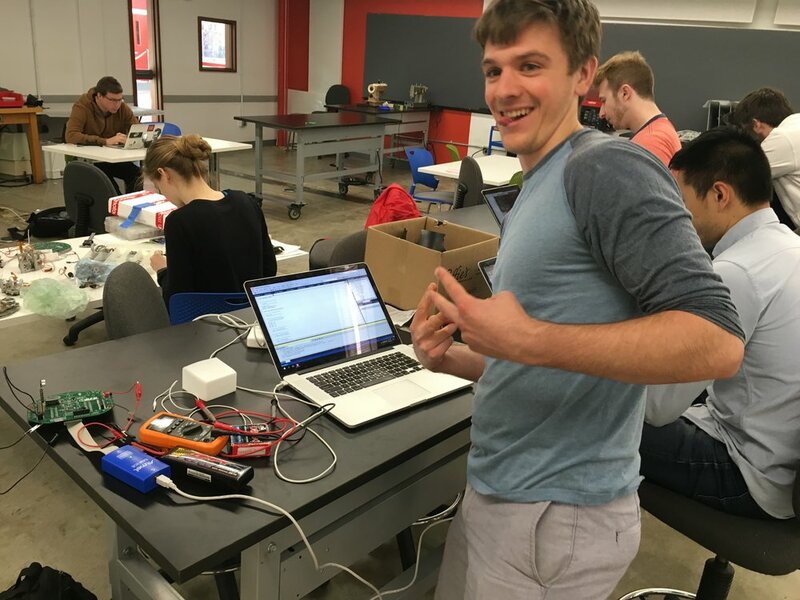 We need your help so that our 6 project teams can build 6 advanced robots! Building 6 cutting-edge robots for university competitions requires a large amount of hardware that our annual funding cannot provide. Your donation will go directly toward our robotics hardware, enabling our group of over 100 aspiring engineers to build the robots for all our competitions. 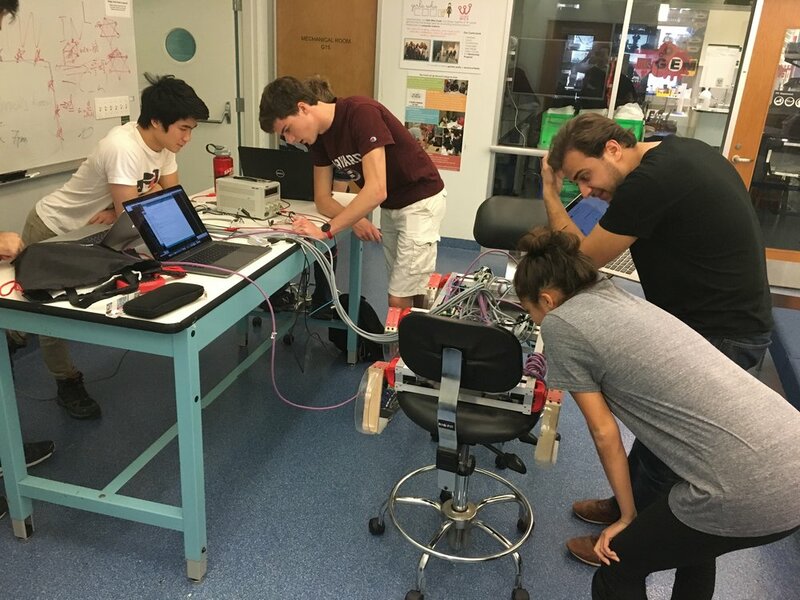 More generally, your donation will help our robotics club, and Harvard Engineering at large, continue to grow exponentially and to have increasing world impact. Thank you for reading this message, and we hope you consider supporting our team in creating eight spectacular, innovative robots! Thank you so much to our donors. You make our club possible!